For me being mixed meant some tough times because you are searching for your identity. You don’t ‘look’ black and others may not think you’re ‘Latin enough’. You speak Spanish but may not be fully accepted in either community. You might not be Afro-Latino/a, but maybe you are of the Latin or Afro communities and would like to embrace it more. Or maybe, you don’t identify yourself as either, but you love the communities and would like to learn more about them. Well guess what? We got you! Here, at Latin Hotspot, we want to serve as a fun platform that will bring everyone together and in particular, give you a better insight to the Latin and Afro communities. What better way of doing so than with some music and dancing?! That’s right, we will make sure to introduce you to current Latin and Afro events worldwide, as well as up to date news in the communities. 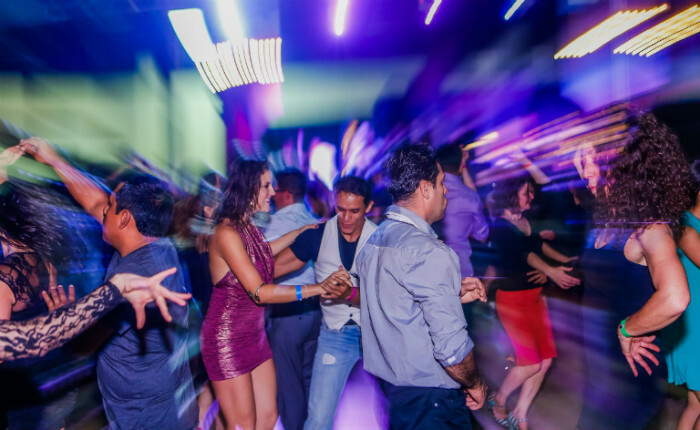 Are you a Dancer, Photographer, DJ, or party organizer? This is the place for you! If you’re a promotor and want to give your event that “extra push,” we got you! You can use our website to create, publish and edit your upcoming events! Already made a Facebook event? Great! You can easily import any Facebook event onto our website. creating a profile on our website! You can personalize it by adding your bio/story and keep it up to date with any upcoming events you’ll be at. We have detected that you are browsing from a different location. From what location do you want to surf?